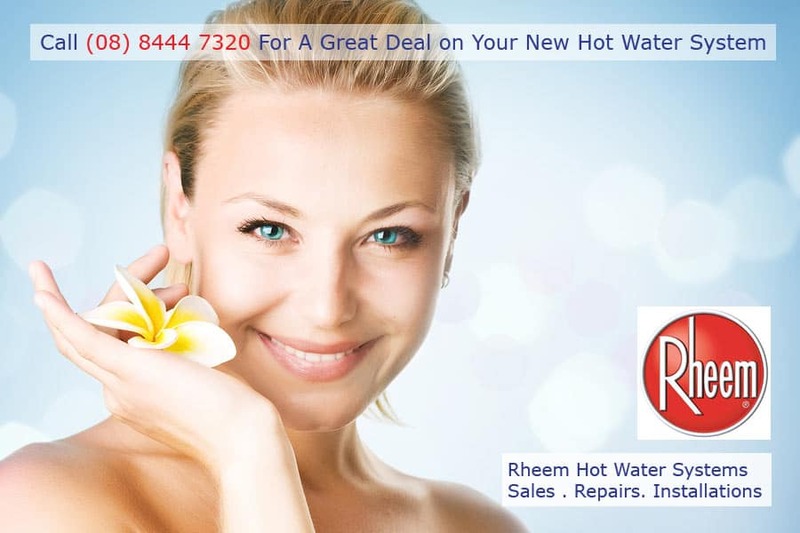 SA Hot water is your local Adelaide Rheem specialist for sales, repairs and great deals on Rheem hot water systems. Call today on 8444 7320 for a great deal on Rheem hot water heaters. Rheem Hot Water Best Price!